Aberdeen captain Graeme Shinnie has insisted that his side will not deliberately try to get Rangers striker Alfredo Morelos sent off tonight. 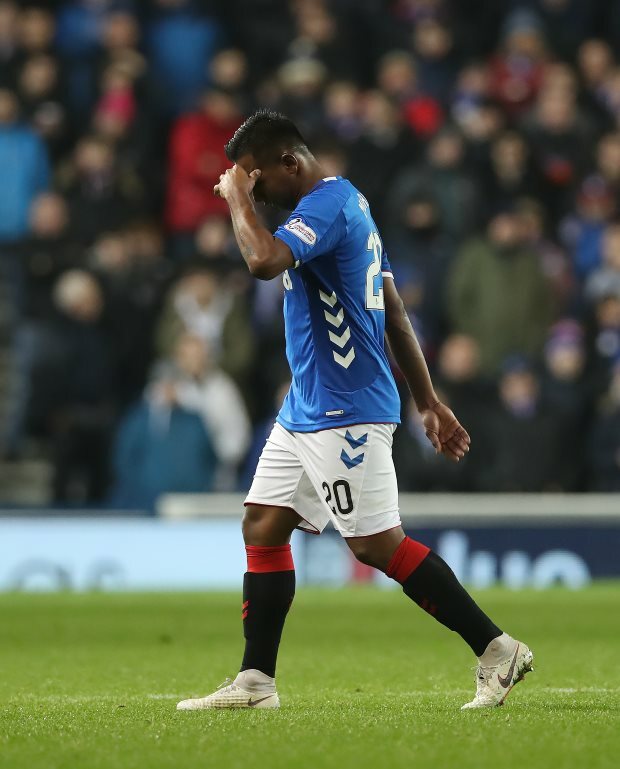 Morelos has been Rangers’ top striker this season, scoring 20 goals in all competitions, but he has also been accused of having a questionable temperament. He has been sent off three times already in the 2018/19 campaign, including a straight red card against Aberdeen in the first league game of Rangers’ season at Pittodrie. The Colombian will be part of the Rangers team that will take to the pitch at Pittodrie tonight and there have been suggestions Aberdeen could target the striker during the game. However, Aberdeen captain Shinnie stressed that his side won’t deliberately test the striker’s temperament and if he gets sent off for doing something silly, Morelos would be responsible for it. And Shinnie has told the Aberdeen players to maintain their calm and composure during the game. Shinnie told the club’s official website: “I wouldn’t say so [that we will be targeting Morelos and we] would never go into a game trying to get a player sent off. “If he does it it’s his own decision, but I’d never try and force him into anything. “It’s not what you want and we’re focused on keeping our discipline and it’s important that we do that for our own performance and everything that comes with it. Morelos has not scored a league goal since Boxing Day.